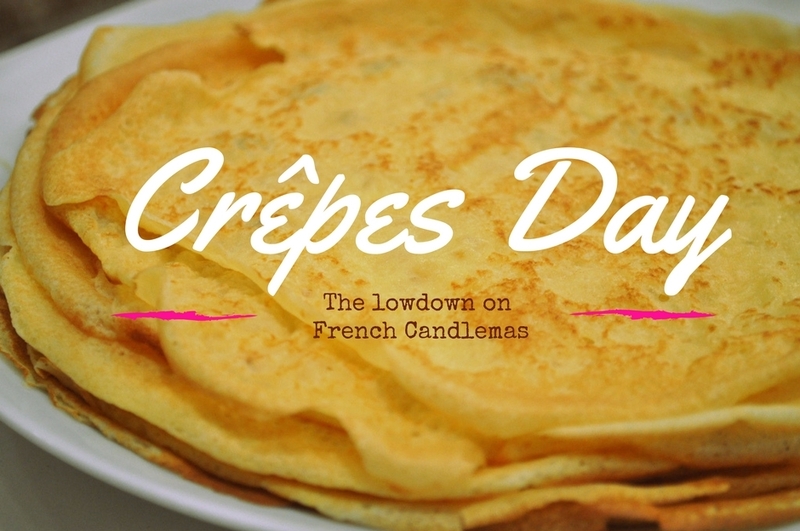 Every 2nd February, French people celebrate Candlemas (“Chandeleur”) with another great French foody delight: the crêpes. 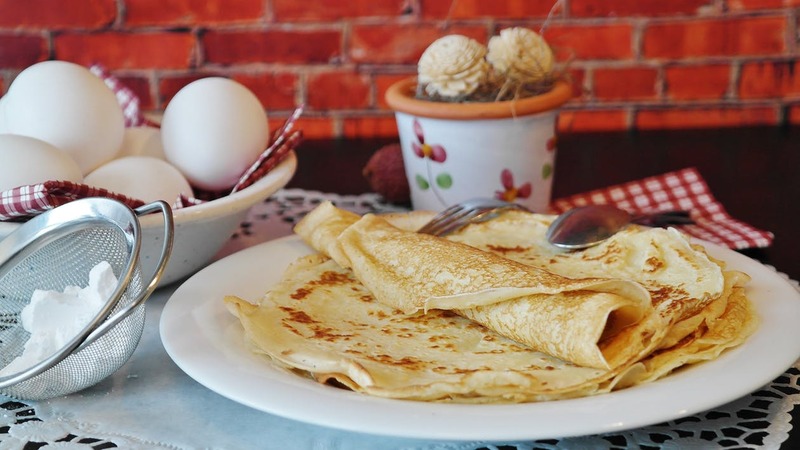 Making and eating these delicious thin pancakes with sugary fillings is something that most French families do every 2nd of February. 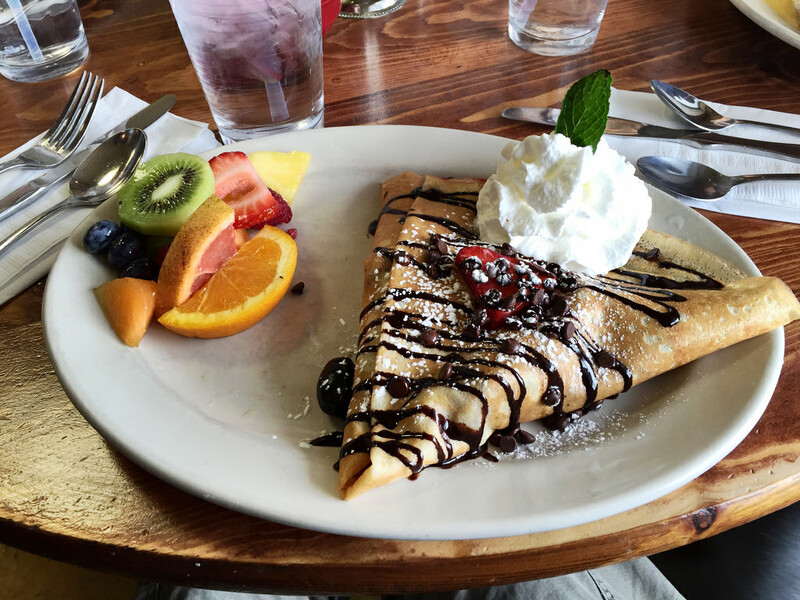 Crêpes are large, thin pancakes made with sugar, flour, milk, eggs and butter. Families often have their ancestral recipe to which they stick to – each with a unique twist. People will often add rhum, beer, Cointreau or orange-flower water. Once the crêpe batter is done, it is put on a pan and flipped to cook the other side. This part of the making is the most challenging, and is really enjoyed by kids (and their parents!) as it often becomes a little competition. 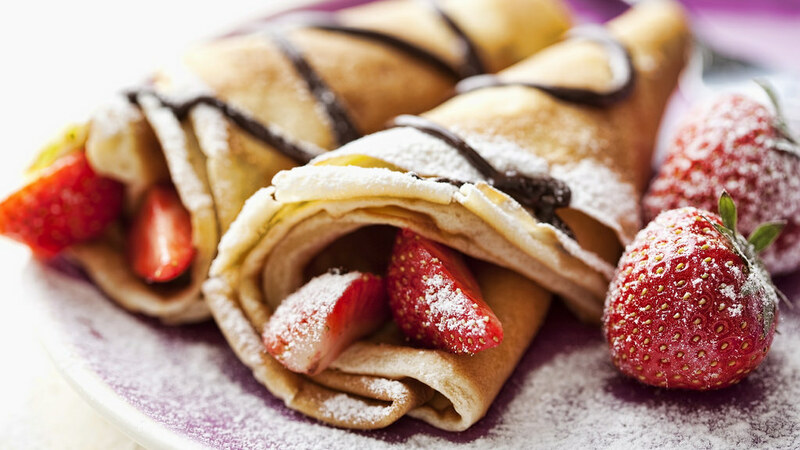 The crêpes are then eaten with different fillings, the most popular being melted chocolate or Nutella (chocolate and hazelnut spread), sugar and jam. People will either fold their crêpes into a triangle or roll them before eating. They are often accompanied with apple juice or cider. They are eaten as a 4pm snack (“goûter”) or for dessert. 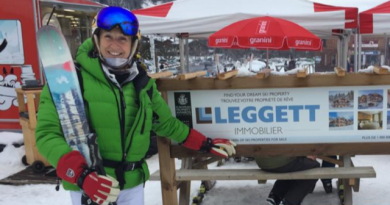 It is also common to find them sold on stands in local events by associations. With pagan and Catholics claimed origins, the Chandeleur roots are not clearly defined. Chandeleur is an important day in the agricultural calendar as it also celebrates the renewal of nature and therefore the upcoming start of a new year of farming with spring coming soon. There are many superstitions surrounding the Chandeleur, and nearly all of them are weather-related since agriculture depends a lot on the weather. 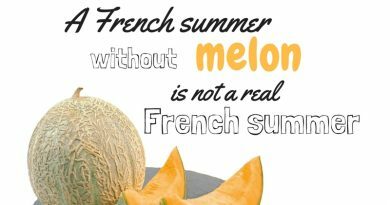 Farmers consider this time of year decisive for the next harvest, so there are dozens of proverbs saying that the weather on Chandeleur day will determine the upcoming year’s harvest or weather. For example, “Soleil de la Chandeleur annonce hiver et malheur” means “If Candlemas is a sunny day, more winter and bad luck will come”. Proverbs differ according to regions and often contradict each other. To bring good luck, the tradition is to hold a coin in your writing hand while flipping the crêpe into the air holding the pan in the other hand. If the crêpe falls back into the pan, this is a sign of good luck and prosperity for your family. 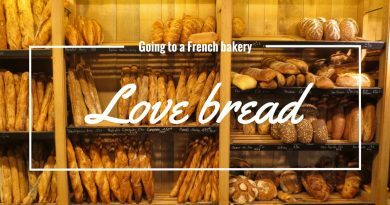 As France is a rural country, these traditions spread out to the whole population, so not only farmers will follow them.